Tell someone that you’re training for a 10k or even a marathon, and you’re bound to get a few insightful questions. Ultra running, on the other hand, is a little harder to understand. Here are the 11 more common misconceptions that I’ve heard about the sport. 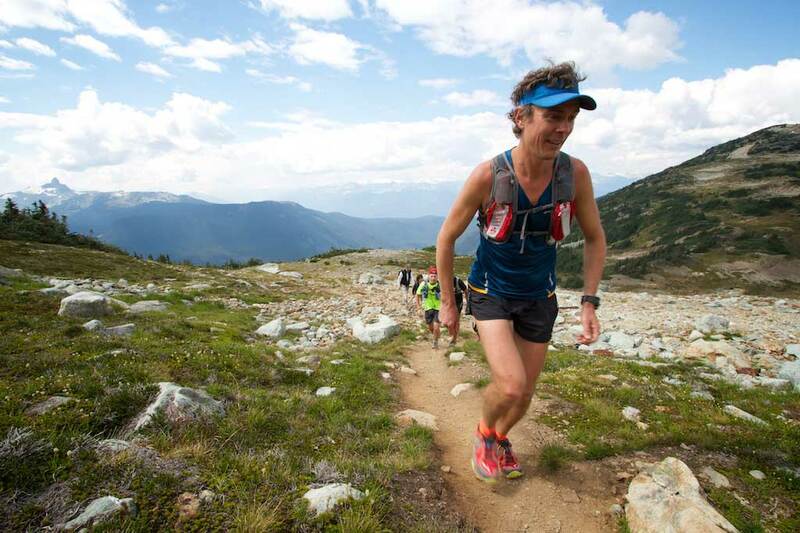 Join Adam and me for a slideshow/presentation at MEC as part of their ‘Running Expert Series’ on our recent fastpacking adventure on the Wonderland Trail around Mt. Rainier. Learn what’s involved in completing the 93-mile run (with 23,000′ of elevation gain) completely unsupported. I love getting up into the mountains in the winter, something that’s easy to do with the right equipment. But it wasn’t until I discovered Hillsound trail crampons that I was finally able to continue my training with confidence all year-round. I’m excited to have joined their team of ambassadors. 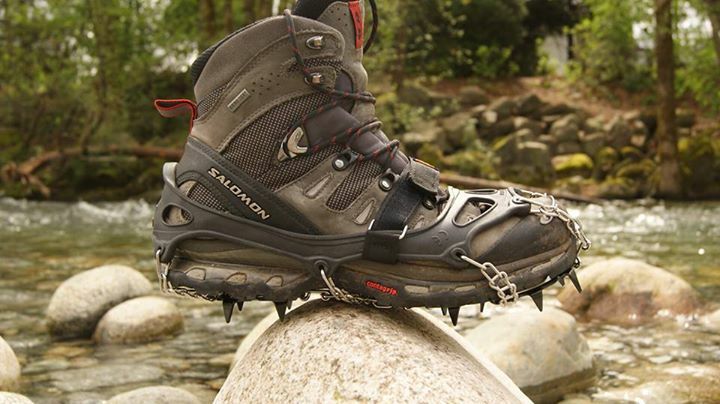 Hillsound Equipment is the leading producer of winter and fishing footwear traction and gaiters for both urban use and outdoor enthusiasts, based in Vancouver BC. As an ambassador, I’ll be providing feedback as I put the products to the test while helping to spread the word about this great, local brand. Read a press release here. They say you should play to your strengths and forget about working on your weaknesses. If I could race only uphill or on less-technical downhill terrain, I might follow this advice. I’m tired of getting passed on the really technical stuff though, so I decided to instead seek some advice from one of the fastest downhillers that I know. I’ve had the pleasure of doing a bit of training with local speedster Mike Murphy, recent winner of the Knee Knacker, who suggested that I try running downhill repeats. This, in addition to doing more functional strength work like plyometrics, could be just what I need to mitigate my major weakness. 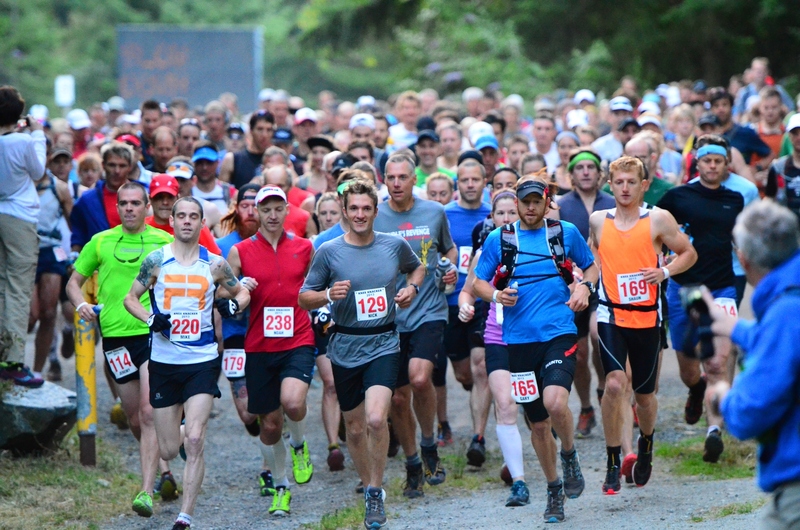 In just over a week, many of the top local runners will be lining up to run on some of their favourite North Shore trails. 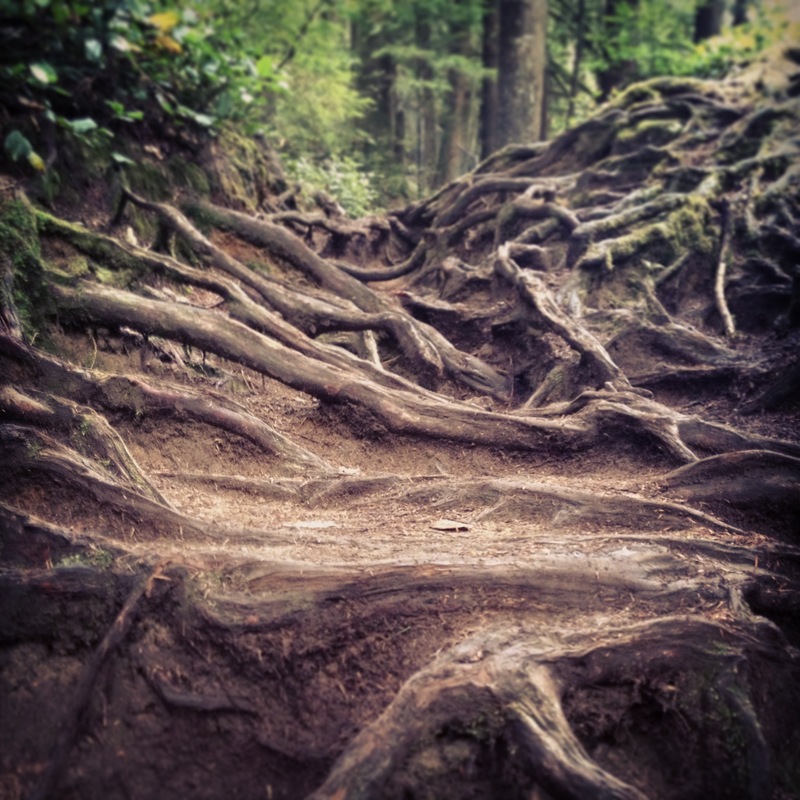 The Knee Knackering North Shore Trail Run (or Knee Knacker for short) takes runners from Horseshoe Bay to Deep Cove on the Baden Powell – 16,000 feet of vertical climb and descent along 30 miles of technical trails. The race is hugely popular, with almost 400 entrants competing for 200 spots in each year’s lottery. I wasn’t lucky enough to get a spot this year after running it last year for my first time, but you can bet I’ll be trying again next year. With so many great runners signed up this year, it would be impossible for me to try to predict a winner, and the nature of this particular race is that anything really can happen on the day. I did manage to connect with 3 particularly fast local runners though to discuss their strategy and goals for this year’s race; Oliver Utting, Graeme Wilson, and Mike Murphy.